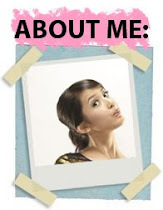 Queen Bee: Queen Bee goes to Tokyo with Jessica! 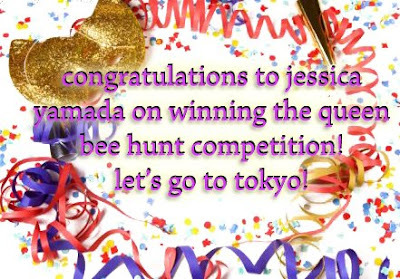 Queen Bee goes to Tokyo with Jessica! thanks to the judges for choosing the perfect girl for the winner!! !